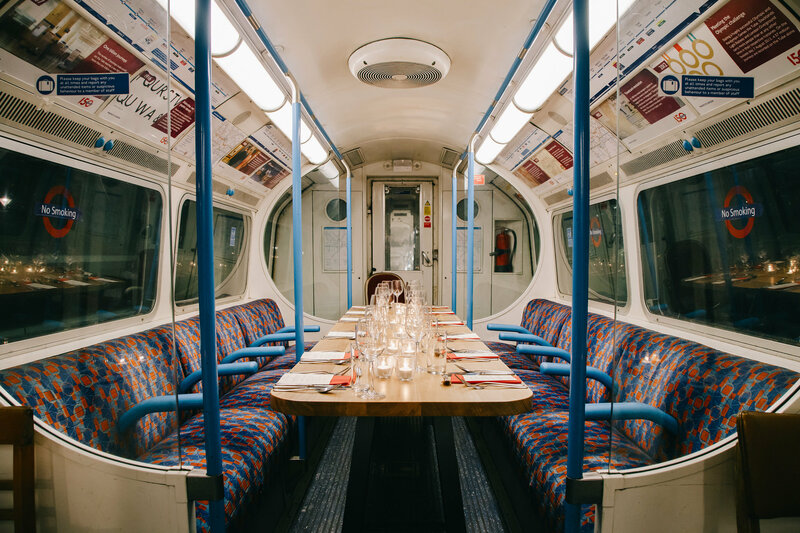 Please enter your details below to receive news, updates and offers from the team at supperclub.tube. We look forward to welcoming you on board very soon! You can change your mind at any time by clicking the unsubscribe link in the footer of any email you receive from us, or by contacting us at office@basementgalley.com. We will treat your information with respect and do not sell it on any third parties. By clicking below, you agree that we may process your information in accordance with these terms.